We look forward to welcoming you to Crop & Create Calgary 2019 and on behalf of the whole team, WE ARE SO EXCITED to see you (and see some of you again!) at this special one-of-a-kind event! As you may have some questions, we thought we would provide some additional helpful information for you to consider as you are getting ready. Absolutely! We chose the Best Western Premier Calgary Plaza Hotel & Conference Centre (formerly Coast Plaza Hotel) for that purpose. The main crop area, classroom, and hotel rooms are all wheelchair accessible and we will make every effort to deal with any special dietary requirements. Registration opens at 8 PM EST on December 13th. Past attendees to ANY Crop & Create event can register on Alumni evening at 8 PM EST on December 12th. Just click here to register. It’s fast and easy! The system will generate a confirmation email to you at the time you place your order. Jen, our Director of Customer Happiness and event coordinator, will email you within 5 business days of registration. This detailed email is very important and must be answered as quickly as possible. We must have all dietary restrictions and seating arrangements by February 21st. After that, we cannot guarantee seating requests. We ask that all seating requests be emailed to jen@scrapbookandcards.com by February 21st and we will place you all together to the best of our ability! We will try to have a few small tables around the room to place any equipment that might require electricity. We cannot run extension cords to tables. If you need additional lighting, please be sure to bring a battery operated light. If you have any dietary restrictions please send us an email to jen@scrapbookandcards.com by February 21st and we will try to accommodate any special requests! The Best Western has a great restaurant in the hotel and in-room dining. In addition, there are many restaurants within driving distance! Information regarding parking and directions to the Best Western can be found here. Parking for all guests attending our event is complimentary. Please register your car with the front desk if you are not staying overnight. 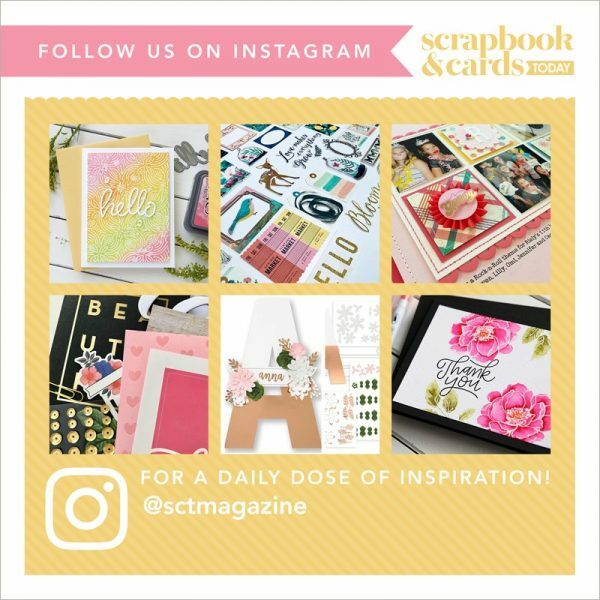 We are excited to have the amazing Scrap Shotz and Ladybug Scrapbooking joining us at the event with some incredible products and fun things planned for you! If you’re looking for something special be sure to contact these stores in advance and let them know! If you have any additional questions, please contact us anytime at jen@scrapbookandcards.com or catherine@scrapbookandcards.com or by telephone at (416) 855-9637. We are only too happy to help! See you at Crop & Create Calgary 2019!